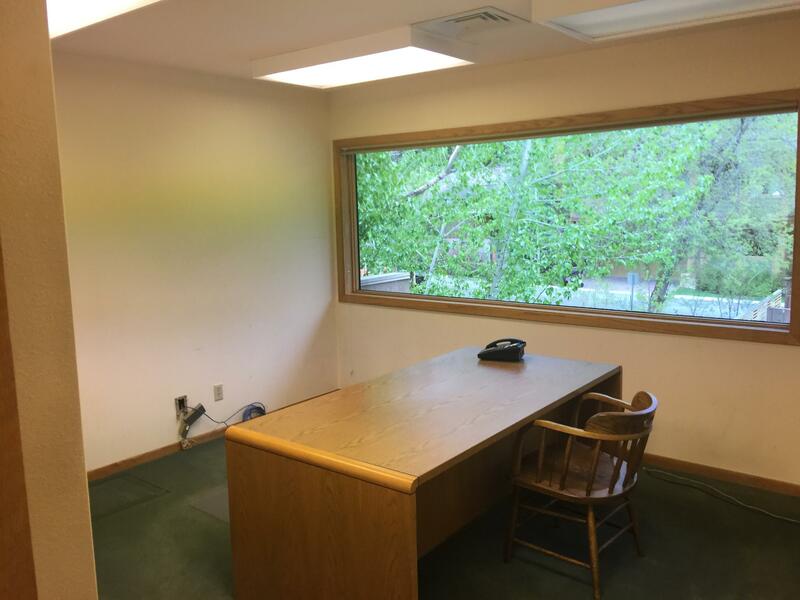 Small 2nd floor office space in a suite of offices. 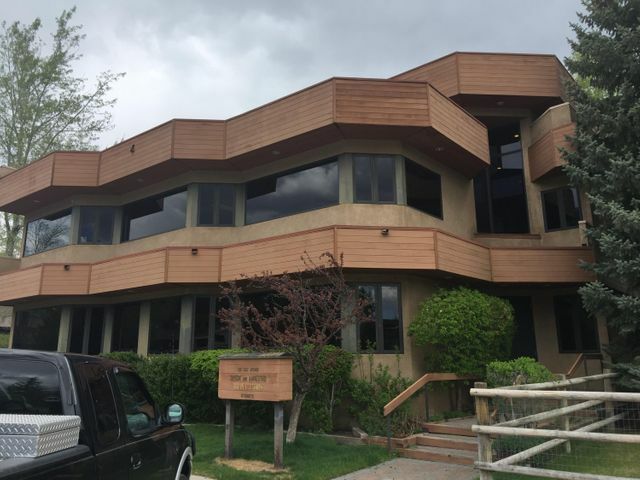 Includes shared waiting area, kitchenette, conference room, and locker room with shower. Offered as a gross lease. Directions: Located on East Avenue just north of the intersection of East Avenue and 1st Street.